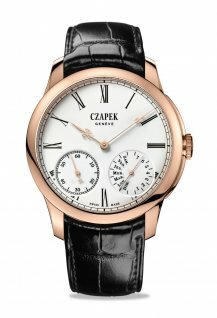 Crowdfunding websites offer a quick, easy and above all free means of raising capital to fund a new watch brand. Pebble’s E-Paper Watch, one of the first affordable smart watches to hit the market, is the product that brought crowdfunding websites to the public’s attention. Having raised over 10 million dollars of funding in just 37 days, the campaign is one of the most successful crowdfunding projects in the field’s very short history. The latest version of the Pebble, the colour e-paper watch, continues the brand’s crowdfunding success story, raising over 20 million dollars from smart watch fans. Looking at these figures, it’s easy to understand why there has since been a deluge of new watch brands taking to crowdfunding sites such as Kickstarter and Indiegogo to get their pet projects off the ground. 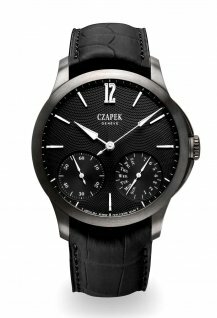 And despite the glut, there seems to be no lack of appetite for crowd-funded watch projects, provided that they offer something different and innovative. 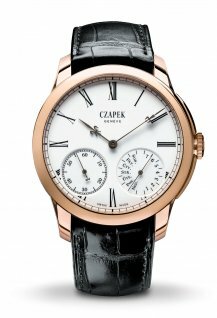 The most recent example is the resounding success of Swiss Made brand Klokers, which raised over 10 times its €50,000 funding goal. Your editor-in-chief recently received press releases from three new brands launching crowdfunding campaigns in the space of just two days. A search using the keyword “watch” on Kickstarter on 23rd November yielded no less than 1,815 projects. Not all of these are for watches (the search results included straps, charging stations for smartwatches, modules for existing watches and applications for smartwatches) and not all of them will meet their funding requirement, but the number is still staggering. 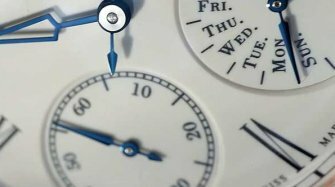 A similar search on rival platform Indiegogo also reveals no shortage of people launching their own watch projects, although its search results are displayed in a more cumbersome manner: you have to successively load each page of results and the total number of search results is not indicated. Competition almost seems to help the campaigners. If you find just one watch on one of the crowdfunding sites, you have to take a simple yes/no decision. But if you see an abundance of choice you might be encouraged to browse around. 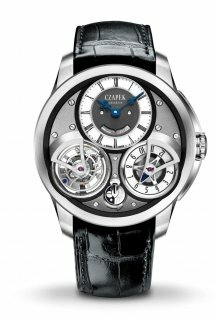 In any case, most of the projects looking for funding are for watches whose prices are in the hundreds of dollars, rather than the thousands required for a luxury Swiss timepiece. It is this fact that explains why there is still no shortage of new arrivals on the marketplace. 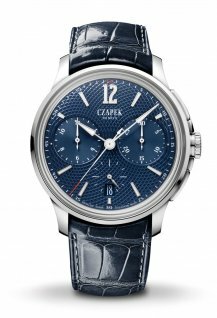 Perhaps most appealing of all to budding entrepreneurs, however, is that there is practically zero cost of capital, since the customer is paying in advance for a watch that may not even exist yet. 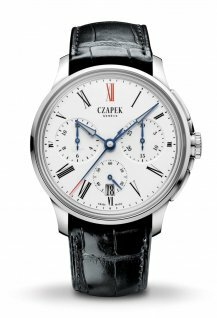 Most crowdfunding projects take the simple form of pledging a certain fixed amount, in return for which you will receive a fixed amount of the watches when produced, either at a discount to the proposed retail price. 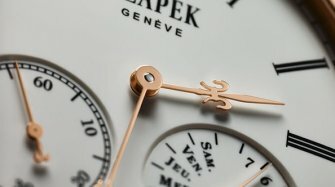 Czapek & Cie., however, chose an entirely different approach when they revived this historical name earlier this month. 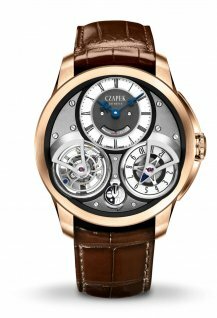 As a brand that styles itself as being “by collectors, for collectors”, Czapek wants to encourage its future customers to buy shares in the brand. Packages start at 2,500 Swiss francs and go up to 50,000 Swiss francs for the more committed investors. 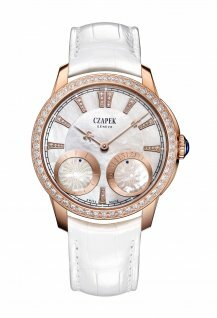 Each package allows for a reduction on the purchase price of one of the brand’s luxury timepieces that effectively equates to the level of investment. 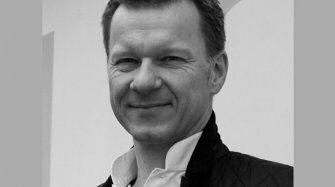 The difference compared with crowdfunding is that you get your watch but you also retain your investment in the company (also read our interview with Harry Guhl). 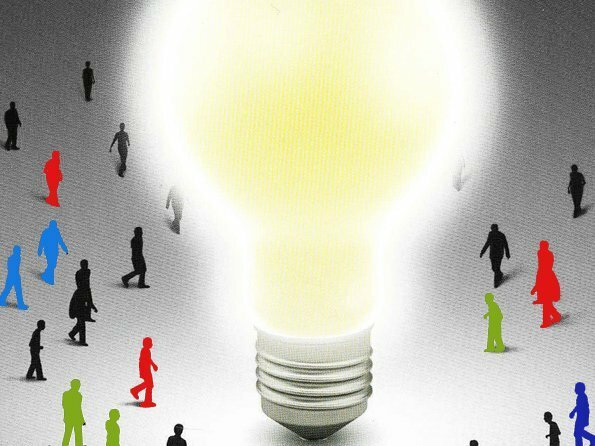 For the budding entrepreneur, crowdfunding is a simple and relatively risk-free means of acquiring the financial resources to produce a watch. In fact, the risk lies largely with the “investor”, as I have discovered through my own experience. 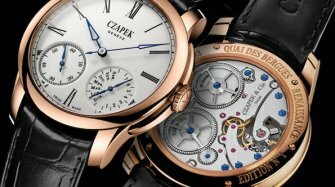 I have committed funds not for watches but for an “intelligent vessel” and a new website technology. I “pre-ordered” the former in December last year with a planned shipment date of early 2015 and committed to the latter in August this year. In both cases, I’m still waiting to see the fruits of my investment.